You want a new Southern banger on your Friday? Mississippi native Big K.R.I.T. has got you covered when he released a new song called "Now and Then" via his Facebook. 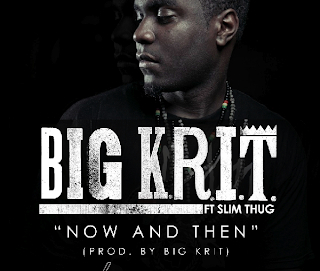 The tune features Texas native Slim Thug, who sounds and fits in just perfectly to the beat, which K.R.I.T. also produced. 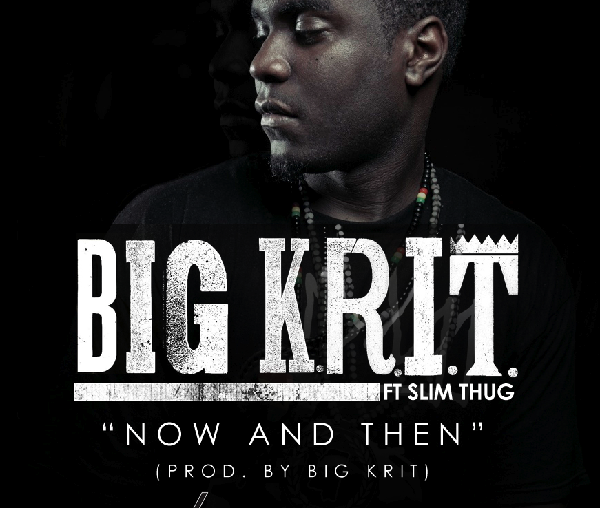 The two gel together well and to me Big K.R.I.T. is really establishing himself as a producer as well. This song is said to be featured on DJ Wally Sparks’s upcoming SPKSMEN mixtape, but you can stream and download the track below.